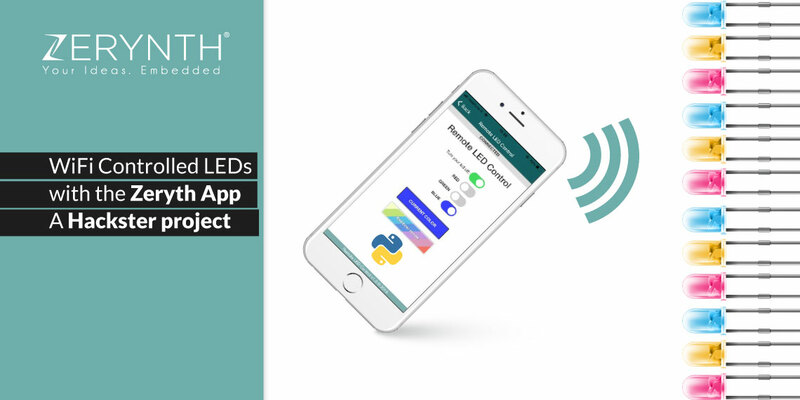 WiFi controlled LEDs project made by a student? Chances are it’s going to be used at a party at some point. 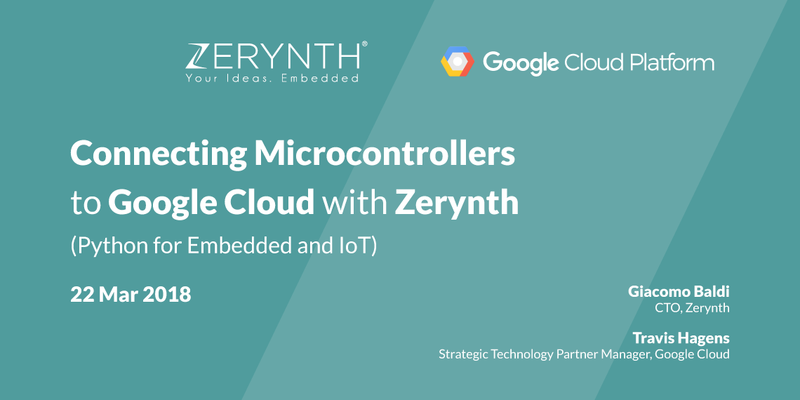 All joking aside, we wanted to let you know about a project on hackster.io that uses the Zerynth App to control LEDs over WiFi. 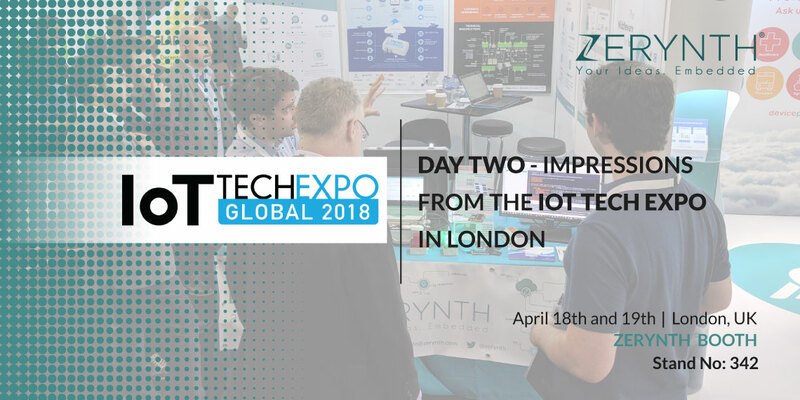 With the London IoT Tech Expo behind us, we can turn back and say: that was a great experience. 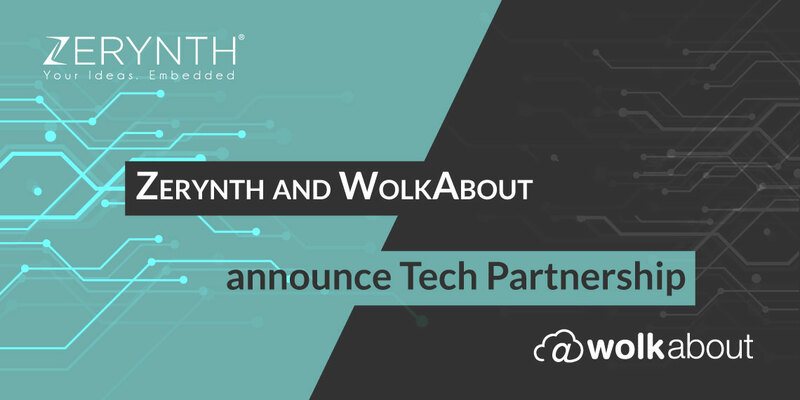 We noticed that we were a center point between the fields of IoT and Blockchain. And since both those are highly popular these days, our booth was crowded, to say the least. 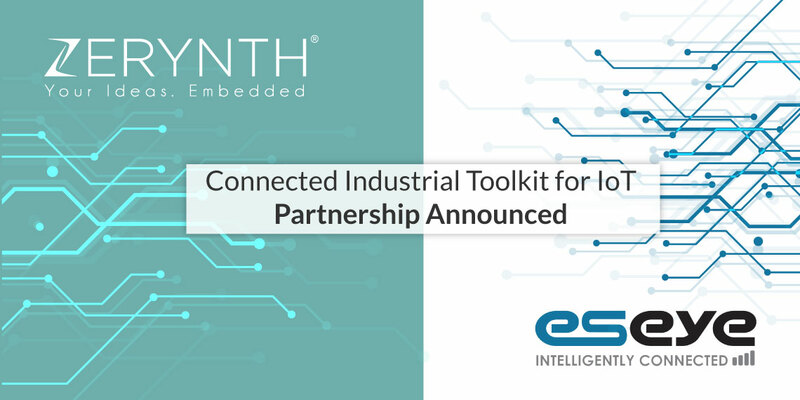 Zerynth, the middleware for IoT and Industry 4.0 applications, and global IoT cellular specialists Eseye are delighted to announce a partnership designed to make cellular Industrial IoT easier to program and deploy. 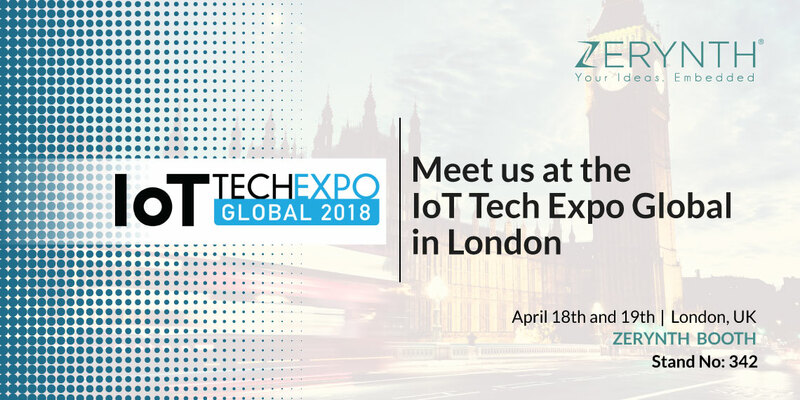 You will be able to find us at Stand No: 342. 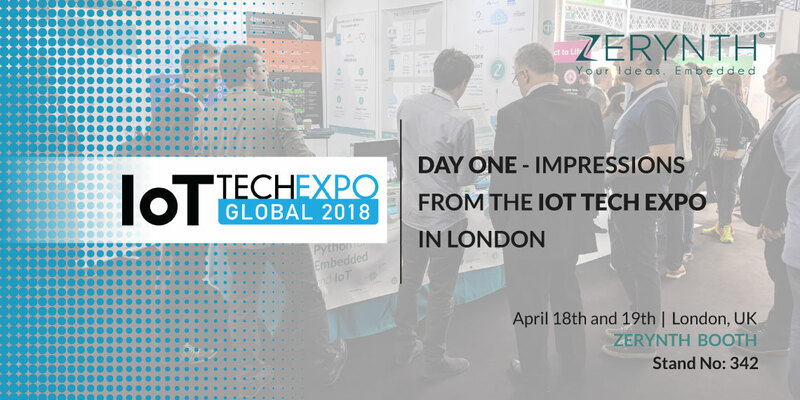 If you’re not sure where that will be, check out the floorplan of the Expo. If you get really lost, try sniffing the air for Python enthusiasts, and you’ll find us. Here’s is a summary of what we discussed, displayed and taught. 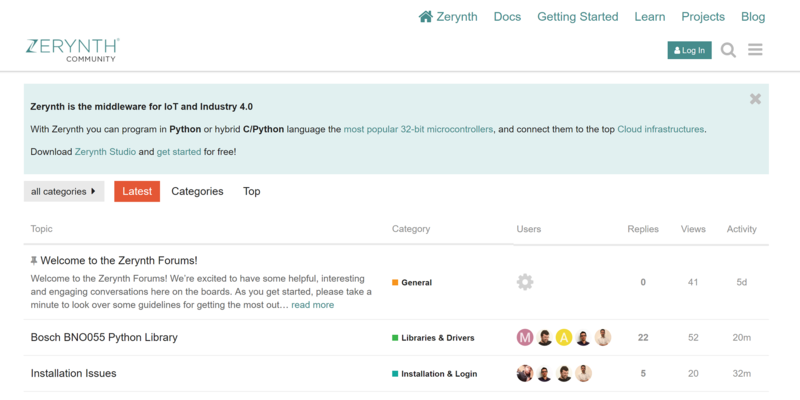 We are happy to announce that a revamped version of the Zerynth Community Forum is up and running! 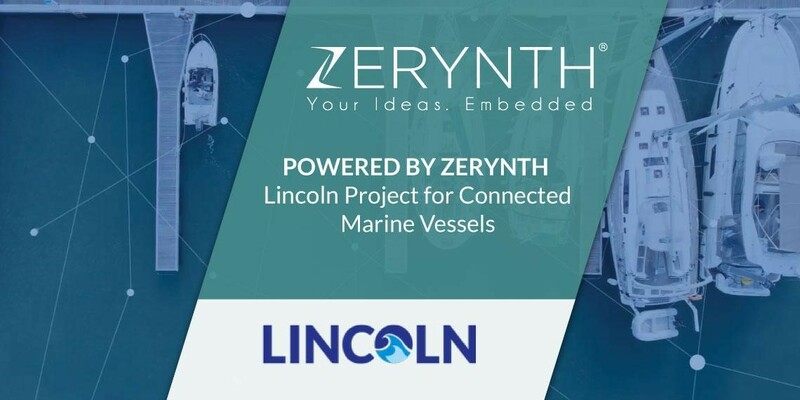 The Lincoln project is an EU Horizon 2020 research project focused on creating innovative cloud-connected marine vessels for the monitoring, management, and optimization of operational processes in the nautical sector. 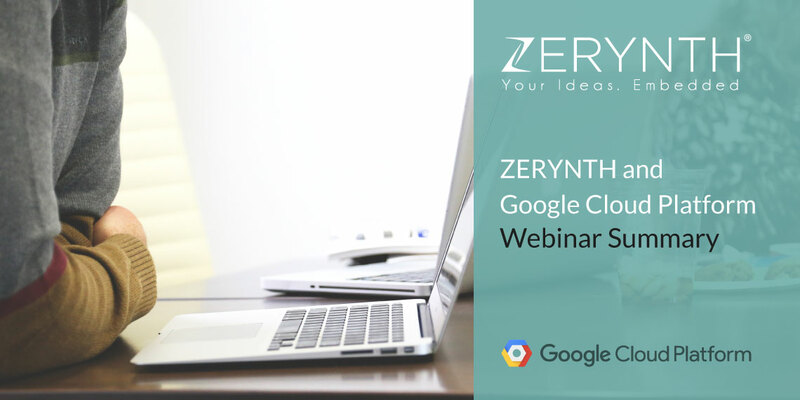 The webinar will introduce how and why to build IoT solutions in Python using Zerynth and Google Cloud IoT Core.